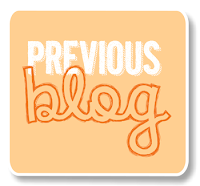 Hello and welcome to the Stamp Review Crew Blog Hop: Lighthearted Leaves Edition! 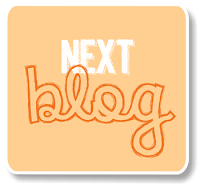 If you're already hopping in then you've just come from the talented Mike Funk's blog. If you're just joining me, no problem and welcome! Start here and follow the Stamp Review Crew Buttons all the way through! 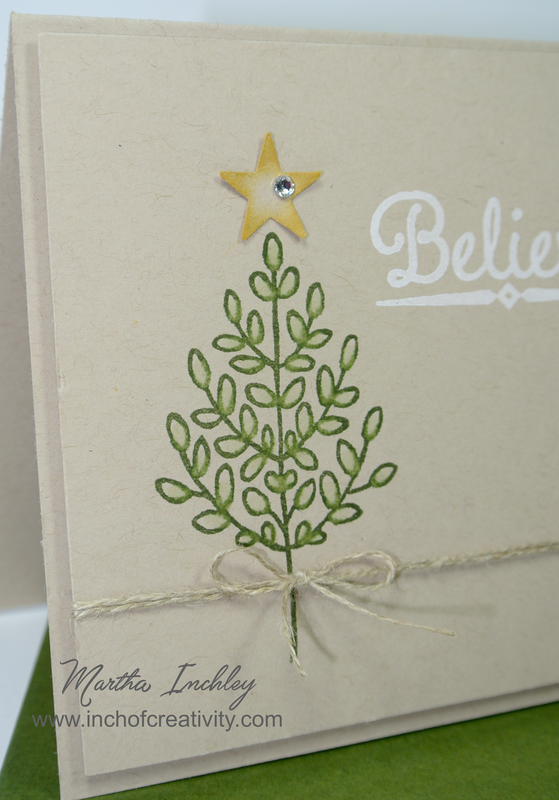 Today I am sharing a very clean and very simple Christmas card!?! Yes you read that right... I did a Christmas card with an Autumn set. Now... the question is: Does it work or is it too much of a stretch? If you never saw the Lighthearted Leaves stamp set and only saw this card, would you question whether it was a tree or not? I guess we'll never know, since we've all seen the set! But I thought I'd take a chance with it anyway. 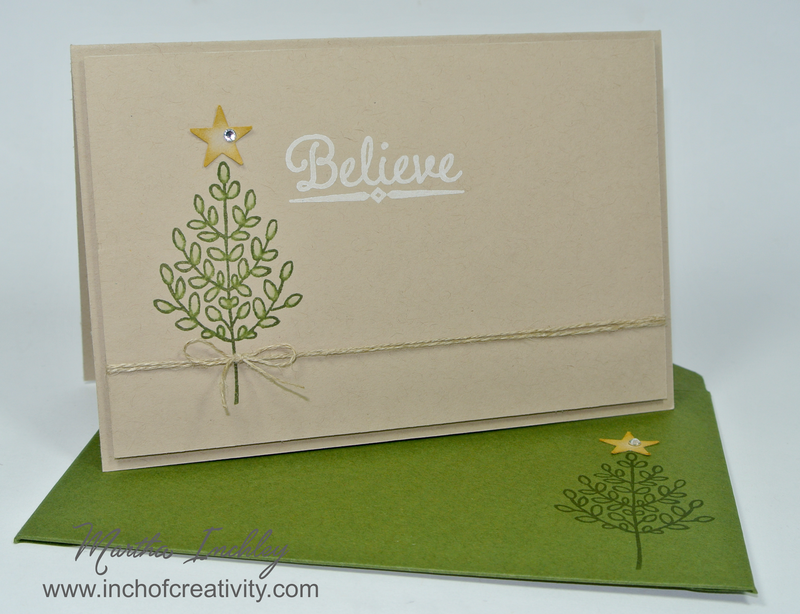 I stamped the "leaf" in Mossy Meadow ink onto Crumb Cake cardstock. I then took a blender pen and pulled the ink into the leafs. I punched out a Crumb Cake star and sponged it's edges with So Saffron ink. The "Believe" greeting, which is also included in the set, is stamped in Whisper White craft ink. To finish off my card, I added a Rhinestone for sparkle and the Linen Thread for a soft, rustic feel. My card measures 4" x 6", so with the envelope punch board, I created a Mossy Meadow envelope for it. Well, thanks for stopping in, I hope you liked my little twist on this set. Next up is the Talented Dawn Tidd. Enjoy! This is as sweet as can be! I love simple design for the holidays! My favorite kind of card, Crumb Cake and simple design! Just perfect! So clever to make a Christmas card with this set! I love how clean it is, too. That leaf makes one cute Christmas tree. Love the simplicity of this card. Martha, this is so cute and simple to create. I love the star at the top, too. Perfect! What an ingenious idea! Love it! The minute I saw this card my heart skipped a beat. It's sweet and perfect...clean and simple...and I ADORE the little bit of sparkle at the star atop the tree! This is adorable!! I love the different use of it. It is perfect!